AW SO CUTE >w< THANKS A LOT! ;w; it's so touched looking the them together. poor gokudera. he must be missed his mother. TT^TT. nice scan btw. waaa!i want to cry T_T everytime i remember their story..it moved my heart or something. Awww.. ! Is So Cuutee! Oh, I remember Hayato's sad past.. 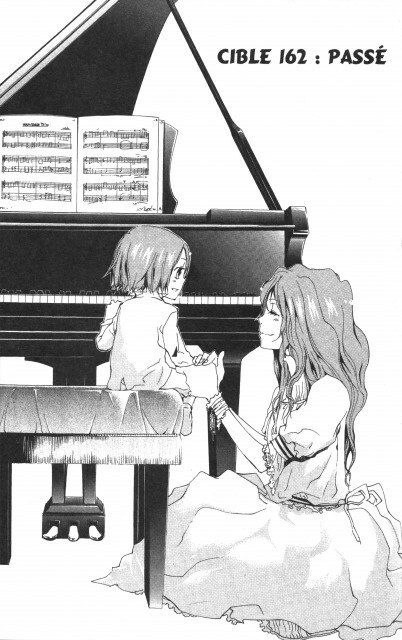 Her mother is a good piananist which Bianchi's dad fell in love with first sight. ahh becoz of the law xD!(?) well not sure about it anymore hehe if forgot.